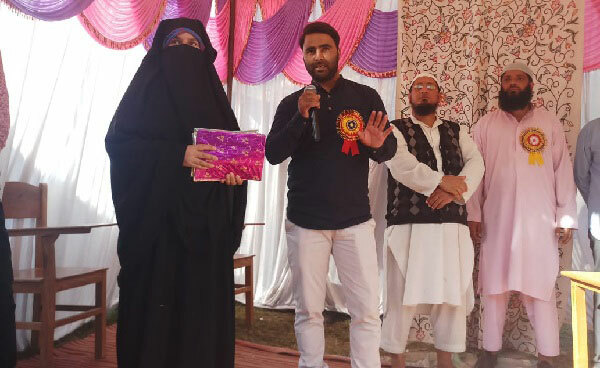 Ganderbal: Government High School Koundbal in central Kashmir’s Ganderbal district celebrated its Annual Day function with great enthusiasm and fervour in the premises of the high school here today. The function, which was presided over by the Headmaster of the school, started with the recitation of Holy Quran followed by Naat. During the celebratory function, several cultural programs, topics, skits, solo songs were presented by various groups of students which were highly appreciated by the audience. On the occasion, the Headmaster of the school, Mr. Naseer Ahmad appreciated the performances of the students and said that these functions provide a platform to students to showcase their hidden talent. 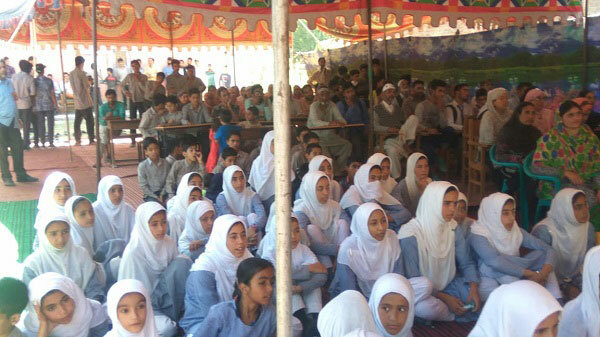 He said that the students are talented and have proved their mettle at district as well as state level.